Lacey Crisp is an experienced, award-winning reporter. She joined Cleveland 19 as a Reporter/Multimedia journalist in November 2016. She graduated from the University of Minnesota with degrees in Journalism and Political Science. While in college, Lacey studied abroad to both Mexico and London. Those trips were invaluable experiences in gaining the "bigger picture" perspective. The colder climate called for her first professional job. Lacey was the weekend anchor/reporter at WDAZ in Grand Forks, N.D. During her time there, Lacey won First Place for Investigative Reporting after she uncovered leaders in the city of East Grand Forks were making moves to sell a building the city didn't own. From there, Lacey headed to the "Frozen Tundra" as the Appleton Bureau Reporter for NBC26 in Green Bay. While there, she uncovered a bank was throwing out documents with members social security numbers, addresses and birth dates. That led to major changes for the bank. In search of warmer weather, Lacey moved to Memphis where she broke a story about a city council member driving around with a revoked driver's license. Lacey then worked at KOAT in Albuquerque before heading back to the Dairyland. At TMJ4, Lacey covered historical events from the ACT 10 protests to recalls of legislators and Governor Scott Walker. Even as an avid Gopher fan, Lacey enjoyed covering sports in the Badger state. In her free time, Lacey enjoys goofing around with her two daughters and husband. She also like to run, and has finished several half-marathons. Lacey is a coffee aficionado! “I’m here because it’s the right thing to do. I felt bad, saw the story." The future has arrived, perhaps a little earlier than expected. 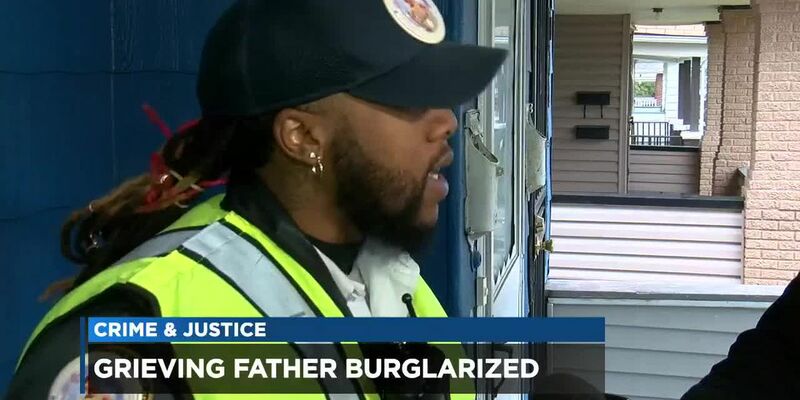 “Grinches” broke into the home of Aniya Day-Garrett’s father. The thieves broke windows and doors, and stole money and toys. “This is not the end of the road. 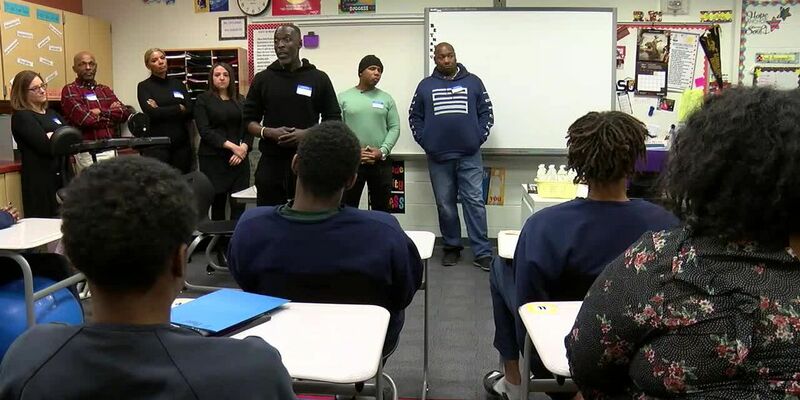 This does not have to define you,” said Michael K. Williams to a group of boys at the Cuyahoga County Juvenile Detention Center.